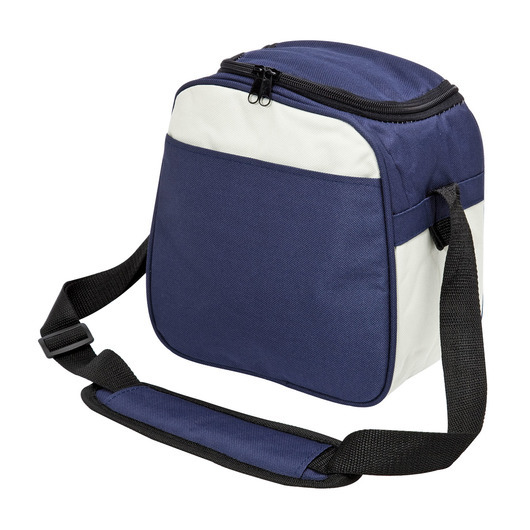 A versatile, compact cooler bag that's great for parties, picnics and lunches. The perfect cooler bag with a number of fantastic uses. 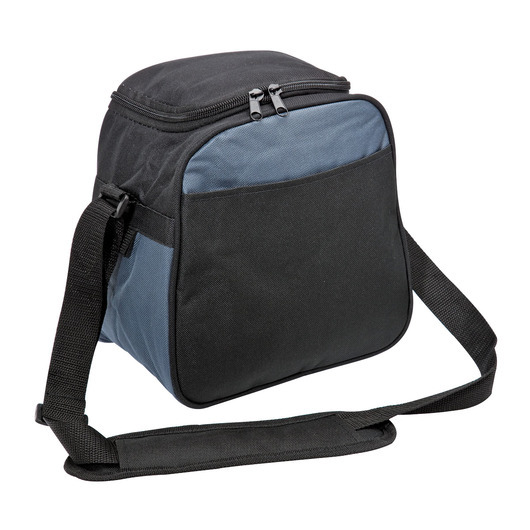 It's a compact size, so perfect for lunches for school, Uni or work. 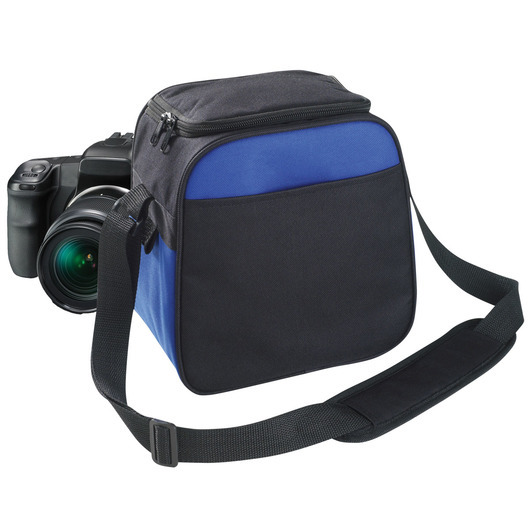 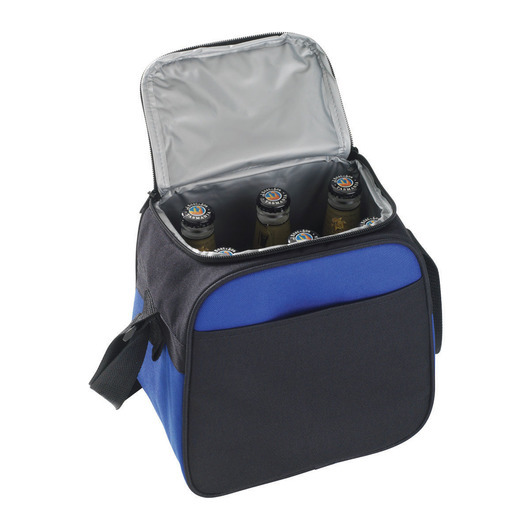 Made from 600D polyester with PVC backing these cooler bags are designed to hold 6 bottles and can easily be carried with their comfortable shoulder strap. 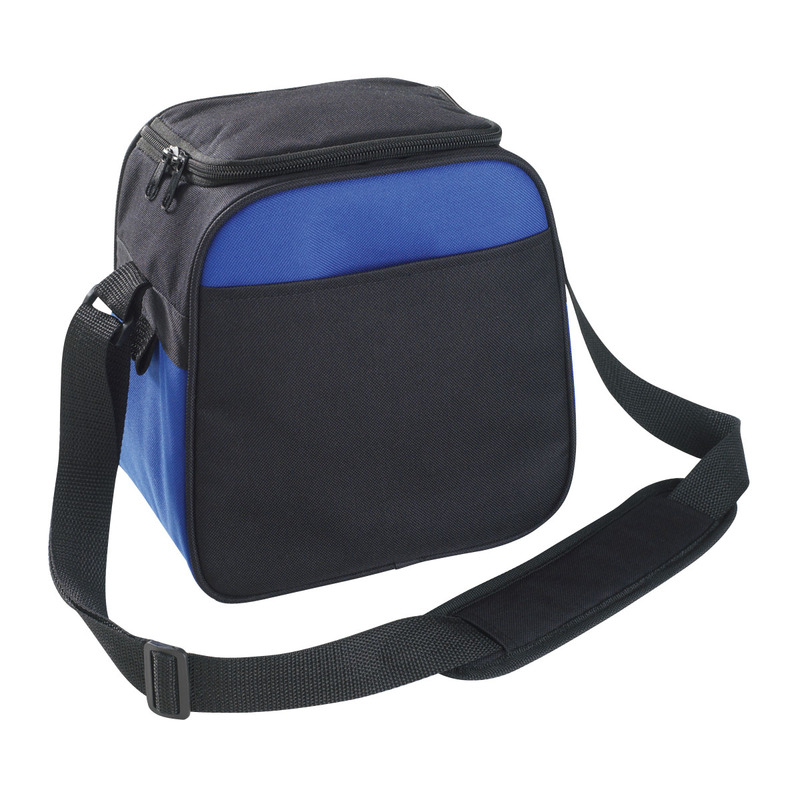 Your choice of 4 different colour options, these cooler bags are a great home for your decorated logo.